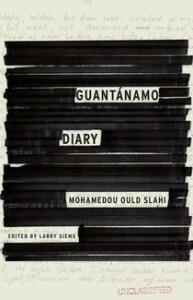 On October 16, 2017, the first anniversary of Mohamedou Ould Slahi’s release, Hachette (U.S.) and Canongate (U.K.) will release a new RESTORED edition of Guantánamo Diary. Order information is here. The new edition, with redactions filled in and a beautiful new introduction by Mohamedou, at last brings his full ordeal in U.S. custody into the light. With this edition, Mohamedou’s long quest to tell his story is complete. 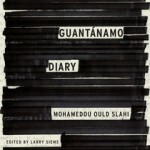 In the summer and fall of 2005, in an isolation hut in Guantánamo, Mohamedou Ould Slahi handwrote a memoir of what he calls his “endless world tour” of detention and interrogation — an odyssey that began when he turned himself in for questioning in his native Mauritania in November 2001, and included renditions to Jordan, then to Bagram in Afghanistan, and finally to Guantánamo, where he was subjected to one of the most stubborn, deliberate, and cruel Guantánamo interrogations on record. 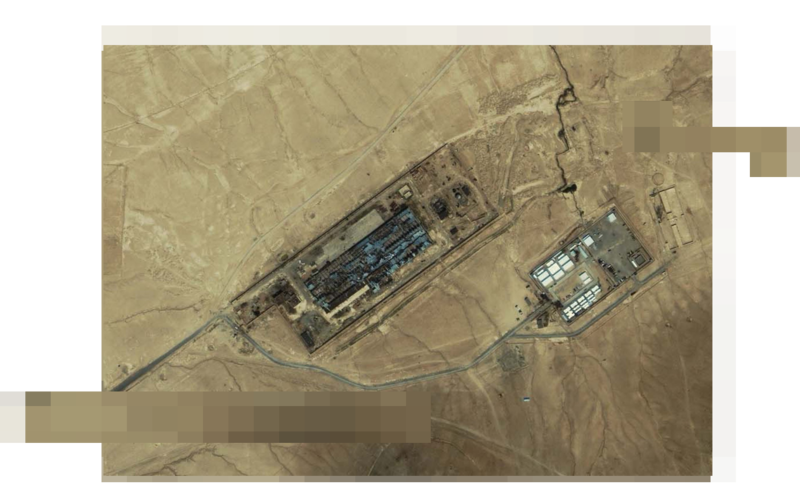 For almost seven years, the U.S. government held the 466-page manuscript as a classified secret. It continues to hold Mohamedou Ould Slahi himself, although the federal judge who heard his habeas corpus petition in 2010 ordered him released, and although he has never been charged with any crime. This January, the world will at last be able to read Mohamedou Ould Slahi’s story in his own words, when Little Brown in the United States, Canongate in the United Kingdom, and publishers in eleven other countries will publish Mohamedou Ould Slahi’s Guantánamo Diary. Sometimes the truth is buried in front of us. 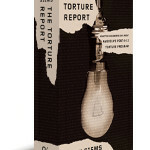 That is the case with more than 140,000 government documents relating to abuse of prisoners by U.S. forces during the “war on terror,” brought to light by Freedom of Information Act litigation. As the lead author of the ACLU’s report on these documents, Larry Siems was in a unique position to chronicle who did what, to whom and when. 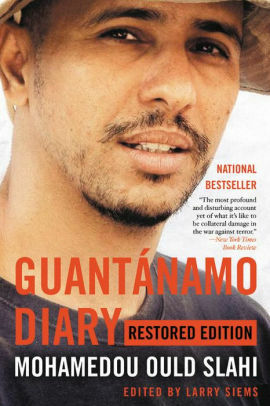 This book, written with the pace and intensity of a thriller, serves as a tragic reminder of what happens when commitments to law, common sense, and human dignity are cast aside, when it becomes difficult to discern the difference between two groups intent on perpetrating extreme violence on their fellow human beings. 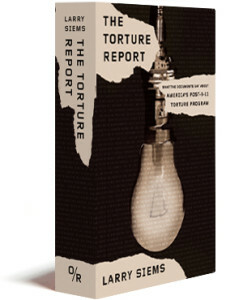 To order The Torture Report, click here. A diverse and inspiring array of letters that reveals the hardships, tragedies, and triumphs of undocumented immigrants in the United States and the families they left behind in Mexico and Central America. 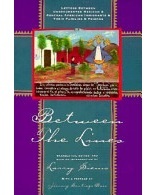 From a lively and intimate correspondence between two young Mexican women, to the love letters between separated couples, to the urgent and exasperated exhortations between grandparents, husbands, wives, daughters, sons, and cousins, these letters vividly capture the vitality, rhythms, and nuances of these unique voices. 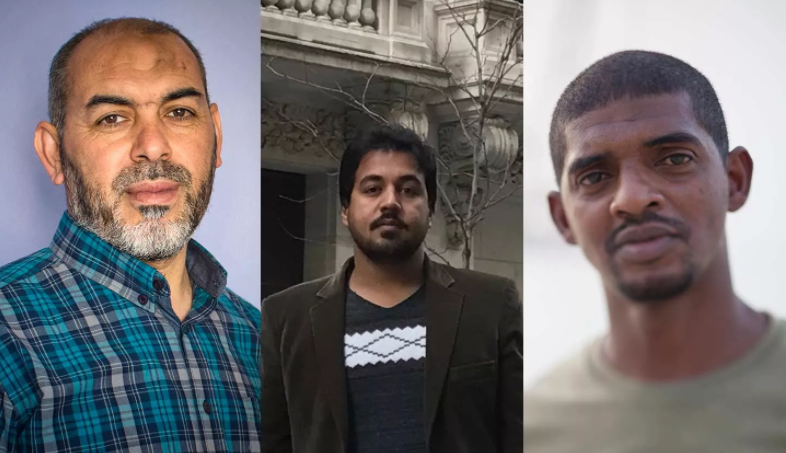 Between the Lines is a living document told in the words of the immigrants themselves, giving dignity and humanity to the harsh statistics and the economic threat to which many would have them reduced. 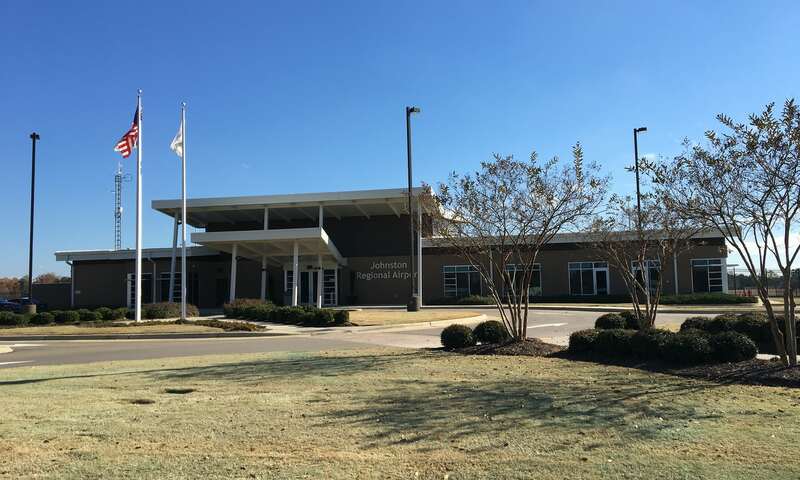 In a time of growing anti-immigrant sentiment around the world, these letters strike down the barriers between “Us” and “Other.” Lively, honest, and engaging, they give us not only a better understanding of our neighbors to the south, but also afford a revealing and unsparing perspective on ourselves as well. To order Between The Lines, click here.